This article first appeared in Southern Distinction Magazine. 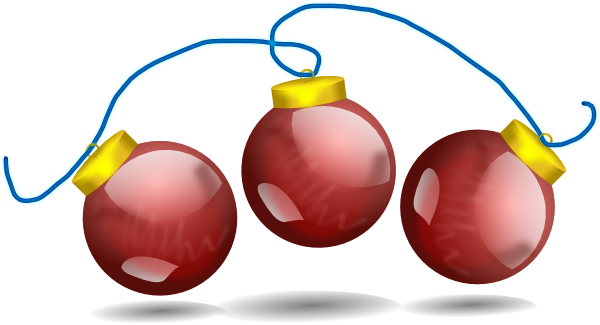 This time of the year holiday cheer abounds. We spend time gathering with friends and family enjoying food and libations and celebrating the season. When planning for holiday parties and gatherings, remember to consider beverage pairings. There are so many flavors and styles of craft beers; it's easy to find one to complement any occasion or dish, and many people believe that beer's sweet malt, spicy hops and lively carbonation complement savory holiday dishes much better than other libations. You are hosting a dinner party or a gathering with light appetizers, and you need a starter beverage to greet your guests and serve as an aperitif. Think Berliner Weisse. This historic German beer style has made a recent comeback via American craft brewers. It is light and tart with nice carbonation. 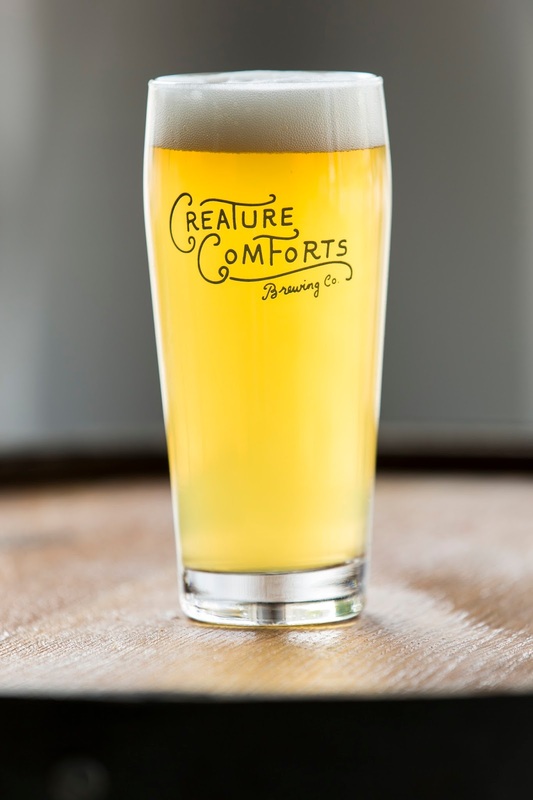 Creature Comforts Brewing Company in Athens, Georgia has a splendid Berliner Weisse called Athena. 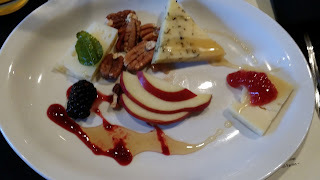 This style also works well as a palate cleanser between courses or as an accompaniment for fresh fruits and sorbets. What about heavier appetizers or main holiday courses? There are a plethora of craft beer choices out there. 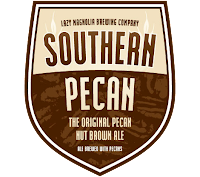 India Pale Ales (IPAs), Brown Ales and Amber Ales are all styles that offer a variety of pleasant, sweet malt flavors backed by a hoppy bitterness to please any set of taste buds. 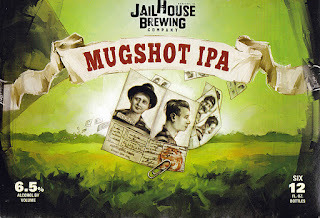 JailHouse Brewing in Hampton, Georgia brews Mugshot IPA with nicely balanced flavors of sweet, toasty malt and spicy, citrusy hop notes. This style pairs well with meats and hearty vegetables and can even be enjoyed with seasonal pies or bread pudding. 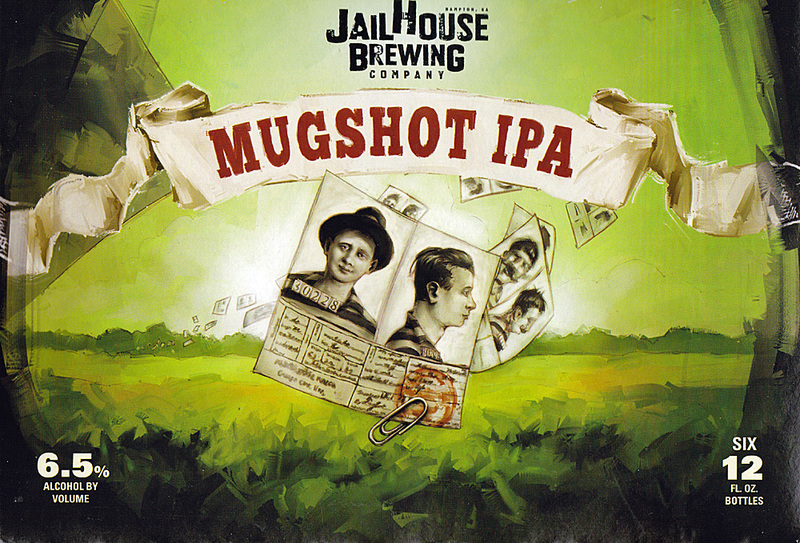 JailHouse Misdemeanor Ale is a more moderately-hopped amber ale that leans more on earthier, nutty, caramel-like malt flavors for those who may not be a fan of IPAs. Sweets are usually a big part of holiday gatherings, and there are craft beers that go perfectly with any dessert. Having a creme brulee? Try a roasty, coffee beer like Terrapin’s thick and decadent Wake n Bake Coffee Oatmeal Imperial Stout. Not into coffee? Monday Night Brewing’s Drafty Kilt, a toffee-like Scottish Ale, also pairs well with rich desserts. 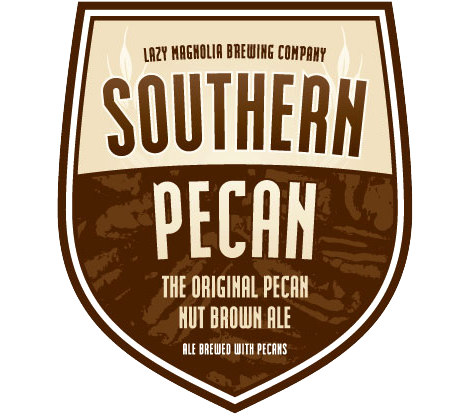 A wonderful choice for lighter desserts such as coconut cake and custards, Lazy Magnolia’s Southern Pecan is an elegant, slightly sweet, malty beer made with a touch of toasted pecans. Many breweries also come out with limited release “holiday” beers this time of the year that can make your holiday celebrations special. The key to pairing food and craft beer is knowing your tastes. You can choose to complement or contrast with pairings. A strong, spicy Belgian Tripel has bold enough flavors to pair with ham, turkey, or roasts while cutting through some of the richness of the meat. If you are a novice at craft beer, that’s okay. The folks at your local package store will be glad to offer advice, or you can do a little research at your local craft beer bar/restaurant. The point is to have fun this holiday season. Be a little adventurous. Enjoy responsibly and remember to always eat well and drink good beer. So, many of you saw my blog and subsequent reminder posts on Facebook and Twitter about our fantastic, free event, Bark and Brew. 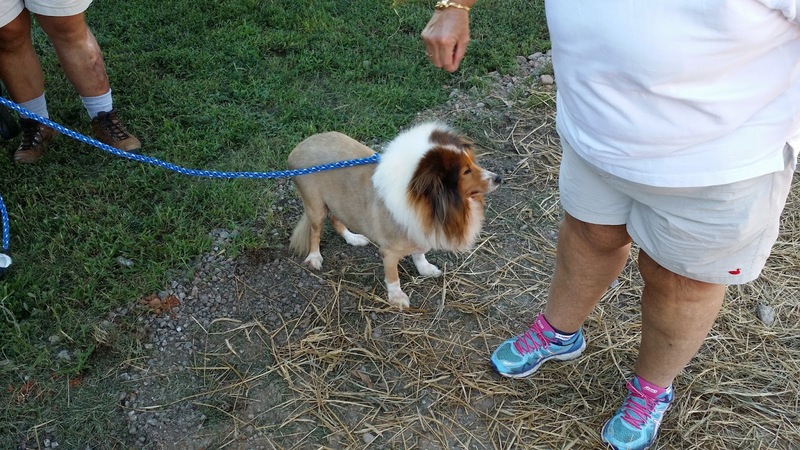 In its fourth year, this event was a roaring..er...barking success. Puppies and their people came out to enjoy the amazingly beautiful weather, and owners enjoyed some tasty brews. 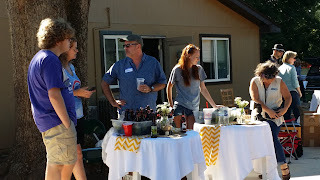 We had a variety of bottled and canned craft beer along with a home brew crew hoping to go commercial. The event this year was held at Mutty Paws, a new pet kennel, groomer, and spa in Watkinsville, GA. They are still under construction, but it is going to be awesome. Owen Ogletree, organizer of the event, hangs out with some our volunteers. I have been master of ceremonies for our doggy parade every year, and it is usually the highlight of the event for me. I love seeing the tricks and wags and happy, drooling faces. However, this year was made extra special because we had Big Springs Brewing in attendance. Although this crew is currently still in home brew status; they are looking for a space to turn their passion into a business. 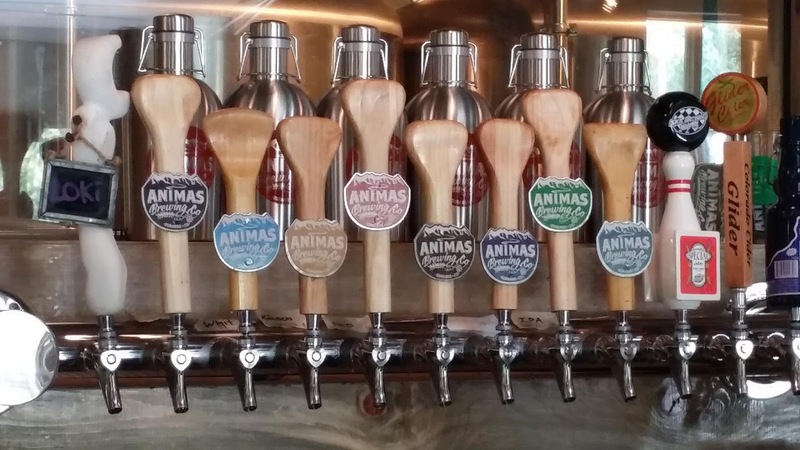 Although, they were originally looking in Oconee County where we would love to have a couple of breweries, the laws and local lawmakers are still blocking progress; so these guys could be our next Athens brewery. I have to say as a beer judge and general beer geek, head brewer Morgan, spearheaded some excellent brews. I tried their Kolsch, Tripel, and a couple of other beers of note. They were quite tasty! 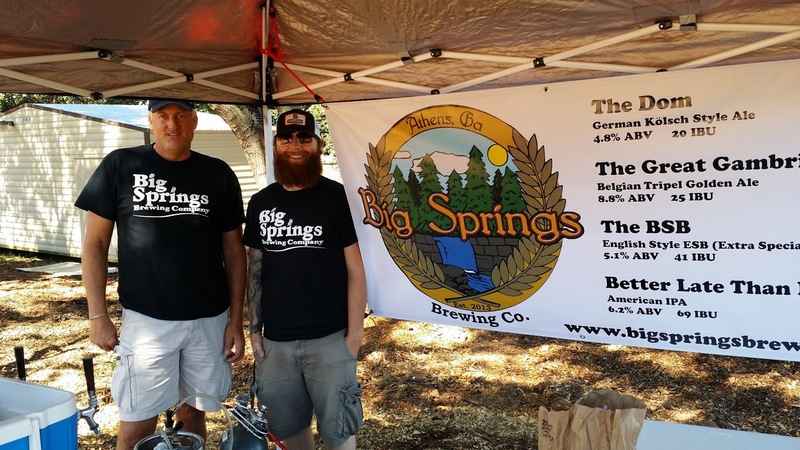 John and Morgan of Big Springs Brewing show off their beers. I have to give a shout out to all of our volunteers for donating their time and to Big Springs for donating their time and beer, and to Terrapin Beer Company for providing prizes for this wonderful event which helps out our local Athens-Area Humane Society. Although it is a free event, attendees were encouraged to put in donation for the Humane Society. Anytime my favorite past time can help out the community, it makes that event that much more special. Remember my friends, eat well and drink good beer - with your favorite pooch if you can! year. Mom won a gift pack from Terrapin Brewing. Bark and Brew: It is a Barking Good Time! So who does not like hanging with dogs and drinking beer? 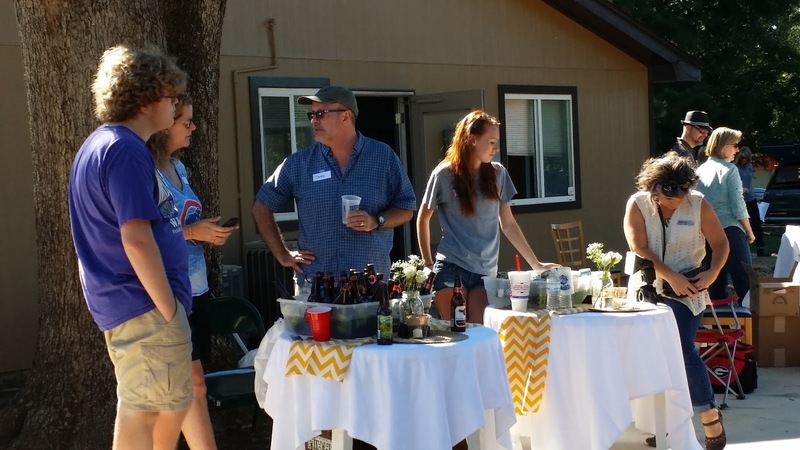 If you want a chance to chillax with your pup, drink good craft beer, and support a good cause, you need to come to the 4th annual Bark and Brew on Sunday, September 13, 2015 in Watkinsville, GA. I have had the honor of MCing the dog parade at this event for the last three years and will be doing it again this year. This is a free event. Yes, I said free; however, donations to the Athens Area Humane Society are strongly recommended. To keep the event from being over-crowded attendees must register at this LINK. 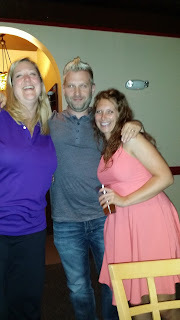 It is so much fun to play with the pups, talk to interesting people, and sample 30 plus craft beers. I mentioned a parade before. We have a little dog show where owners can show off their canine's talent with categories such as cutest, best doggy tale, best trick, and best all around. Cool prizes are donated by Terrapin Beer Company. If you are a craft beer lover, you probably know that Colorado, especially Denver and its surroundings is a craft beer mecca. As a beer judge and writer, I have whiled away many a blissful hour at GABF (Great American Beer Festival), brew pubs, breweries, and craft beer restaurants in that area. 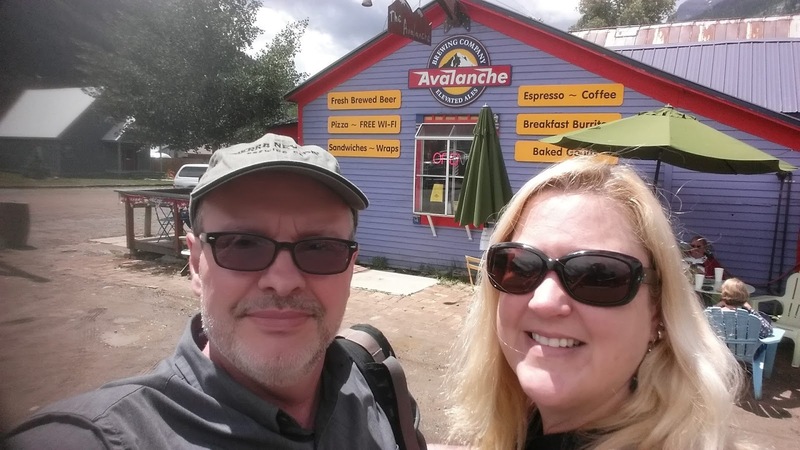 On a recent foray into Colorado, my sweetie and I followed in the footsteps of the Brewdogs, Martin and James, and drove into the wilds of Colorado to discover what Durango has in store for the craft beer adventurer. Arriving at the Denver airport was just the first leg of this adventure. We pointed our rental car to the Southwest corner of Colorado making stops along the way. Our first stop landed us in Colorado Springs for lunch, not having time to hit every beer spot in town, we managed lunch at Phantom Canyon which offered a delicious lunch menu and a very solid sampler tray of house beers. My favorite that day was the Two Headed Dog Double IPA. We went on to try Trinity Brewing which had some mouth watering saisons, ipas, and sours. Moving on, we journeyed to our night stop (Durango is not a short distance away from Denver), Salida. This tiny town boasts two brew pubs (Moonlight Brewing and Amicas) which both serve solid beers and pizza. Boathouse Cantina, on the Rio Grande River, is a bar which serves up Tex-mex and an excellent craft beer selection from breweries like Great Divide, Firestone Walker, and Russian River. The next morning took us back on the road for our final destination. Okay, we had one stop for beers and nibbles in Pagosa Springs at Pagosa Brewing Company where we sampled fine beers and chatted with the Master of Liquid Bread, Brandon. We also stopped at Wolfe Brewery which needs a little work on their beer and service, but the owner’s passion should help them progress. When we finally made our stop in Durango, we were totally ready to be out of the car and grabbing some brew. We dropped our bags at Wapiti Lodge, our home away from home, and went on a beer hunt. As an aside I have to say that Durango is a drinking town with an outdoor sports problem. I love it! The Animas River runs through town, and you will never know who or what it will leave on its shores. I wish I had room to go into detail, but here are a few of my favorite spots: Ska Brewing Company, Animas Brewing Company, Steamworks Brewing Company, and Lady Falconburgh’s Alehouse and Kitchen. There were other breweries and craft beer bars that we enjoyed, but, in my humble opinion, these were the best. 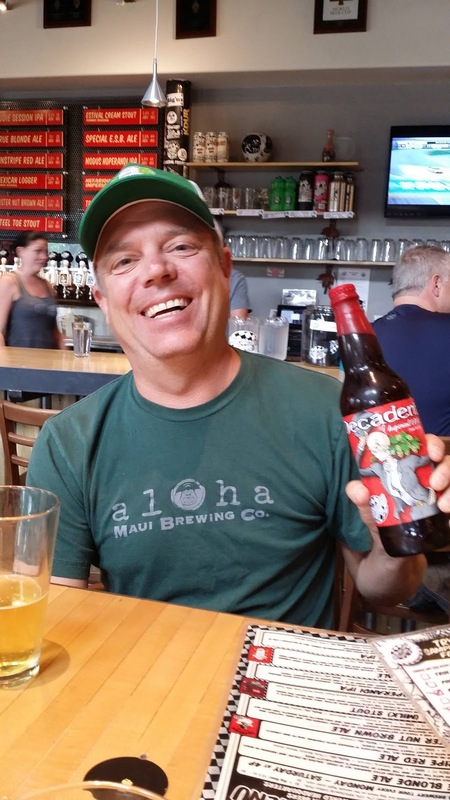 We spent some time at Ska Brewing Company with Dave Thibodeau, co-founder, and Kristen Muraro, marketing maven, drinking Ska beer, talking about the history of the company, and why they loved Durango. It all boils down to community, beautiful location, and a love of good craft beer. While in Durango, we managed to do some hiking along the Animas River and the breath-taking Mesa Verde National Park between sampling brews, We also took a drive to Telluride to visit Telluride Brewing Company (yum!) and Smuggler’s Brew Pub. It was an amazing trip filled with tasty brews and amazingly good beer. (We also spent some time in Denver on the way home and found new places, but that is for another story,) If you have a sense of adventure, a love of nature, and a thirst for tasty craft beer, you should think about a trip to Durango to drink beer with altitude. Also, my friends, on all of your adventures at home or abroad, always remember to eat well and drink good beer. 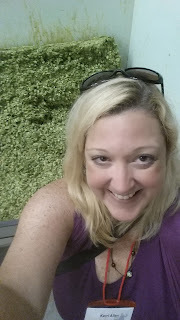 In June of 2015, my sweetie and I embarked on one of our beer-cations. This travel concept has grown, people no longer look at us like we are insane, at least most people, when we answer “beer” for the reason we are traveling to a particular place. We do love to immerse ourselves into a new culture, new foods, new sights, and see popular historical attractions because, after all, most drinking establishments do not open before lunchtime. This time our travels took us to Canada, specifically Ottawa, Montreal, and Quebec City. All places that I have not previously been. Craft beer has certainly become very popular in Canada in genera. 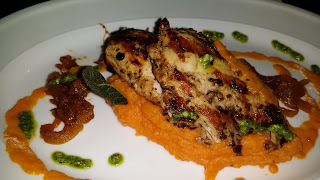 In Ottawa for example, we went to one restaurant and bar, The Arrow and Loon Pub. They had about twenty-five beers on their draft list, and all of them were local or regional Canadian beers. They were, for the most part, delicious and well-crafted. 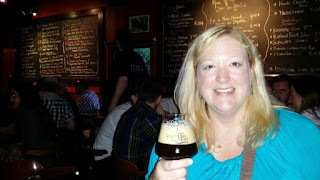 This became the theme as we traveled to different brewpubs and breweries in the general area one of my favorite being Les Brasseurs du Temps where we took part in The Clock which is their circular sampler of all their drafts -- about fourteen that day. I liked some of the beers better than others, but they were all delicious and well-brewed. We also sampled beers from Nita, Whitewater, Cassel, KIschesippi, and Broadhead as well as visited brewpubs such as Big Rig, Mill Street, The Clocktower, Microbrasserie-Bistro Gainsbourg and Les 3 Brasseurs (which also has locations in Montreal and Quebec City). From Ottawa, we traveled to Montreal. The timing of our trip coincide, on purpose, with the Festival Mondial de la Biere. We enjoyed the fruits of the VIP section which allowed us to sample many beers from the region and around the world without having to worry about tickets. 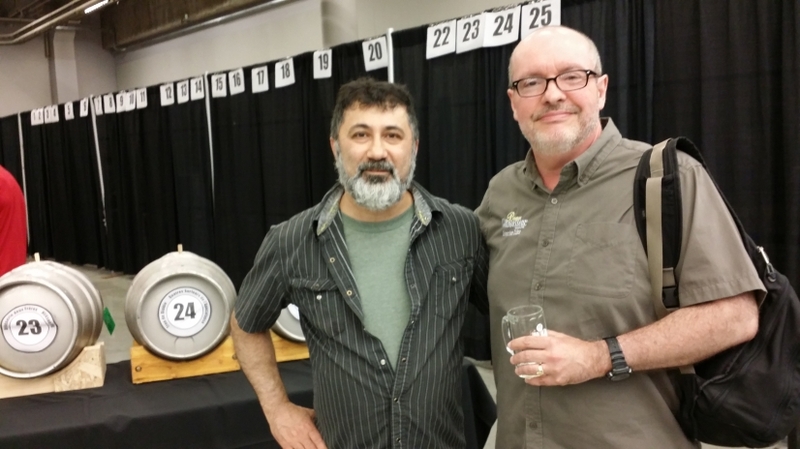 We also sampled many cask beers in a cask event run by TIco, Teklad Pavisian, of Benelux Brewery. Not only did we meet Tico, a wonderfully passionate brewer, but I also met a phenomenal cider maker-Marc-Antoine Lasnier from Les Vergers de la Colline. He had a brett cider on cask that would stand up to any brett beer. For you cider detractors out there, there are ciders that do not taste like soda. Along with the festival, we wandered around town checking out all of the great brewpubs like Dieu du Ciel, Benelux (which has two locations), Le Cheval Blanc, L’ Espace Public-Brasseurs de quartier, and others. We bid our new friends in Montreal au revoir and moved on to Quebec City. If there had been no good beer in Quebec City, it would still have been worth the visit. It is beautiful, and built on more and steeper hills than San Francisco! The Architecture and sights were amazing. They did, however, have good beer. Brasserie-Artisanale Le Souche stands out as one of my favorites along with the bar/restaurant Le Projet. The food we tried was very good... even the poutine for which this region is famous. We had a poutine with a beer gravy at La Souche... definitely comfort food. It went very well with the beer. I would say that I will visit this region again and perhaps take along a few fellow beer travelers to share. Everyone made a “blanche” beer, and I do mean everyone! They did them well too! They did not mind too much that our French was limited...very limited. The people we met were friendly and welcoming and eager to share their craft with two, not so crazy, beer travelers. Remember, my friends, life is short. Eat well and drink good beer! Enjoyment of my favorite brews seems to increase with a direct connection to the source of the beer. In July, I spent some time at the home of one of my favorite Scottish breweries, Traquair House. Standing in front of the famous Bear Gates, I find it easy to feel the history of this place. Located in Innerleithen, Scotland, Traquair House is the oldest continuously inhabited house in Scotland. The current owner of Traquair traces her roots in the branches of the Stuart family tree. Born in 1964, Catherine Maxwell Stuart makes Traquair House her home with her family. She was the first child to be reared at the house in many years. As Catherine and I sat down to talk, while occasionally being distracted by a very cute Prince Charles Spaniel, my curiosity was of what is was like to grow up on this magnificent estate. She said that she spent most of her time outside. Of course, with a hedge maze, animals, and plenty of wooded trails, what child would not? The funny thing is, when her father inherited the estate, he was not completely motivated to refurbish it until he found the old brewery in the shed. Catherine does not brew the beer; although as a child, she helped stir the cooling wort (taking 4-5 hours) in the very small brewery and is among the many women who flourish in the industry today. In Scotland today there are more women involved in the brewing industry; however, there is still a resistance with women to actual drink beer. This is slowly changing. The Bear Gates (mentioned at the top of this article), from which Traquair House’s Bear Ale receives it name, were built in 1738, and subsequently locked the last time Prince Charles Edward Stuart (Bonnie Prince Charlie) visited. The gates were to be locked until a Stuart king was back on the throne. Another of Traquair House’s ales, Jacobite, is named for the family and all those in the region who supported King James II. It is an herbal brew with a taste of history, and one of my favorites in their portfolio. The most famous of the Traquair House beers, Traquair Ale, is a delicious, strong Scotch Ale brewed in the oldest of traditions. When asked why Americans should try their Traquair Ale, Catherine responded, “Because it is our oldest style of beer, very authentic. The recipe is very similar to the style 200 years ago.” I’d say because it is just that good. The the craft beer revolution in the UK is having some effect on this established brewery. The competition for beer sales has increased, and some people new to craft beer think that Traquair is a new beer. I know I was drinking it at The Globe in Athens, GA in the early nineties, and it has been around since Catherine’s father, Peter, brought the old equipment back to life. But the popularity of craft has made it much easier to quickly sell their stock - which is great, but as the brewery is very small and there is no intention of building a separate bigger one, volume can only be increased by brewing more often. As one might imagine, maintaining a house and grounds of this magnitude and historical importance is quite a challenge. Catherine is able to keep it going through beer sales, giving tours of the main house (which has been turned into a museum), opening the grounds for visitors, and by opening a side wing of the house as a bed and breakfast. Their season runs from Easter until the end October. At the time of my meeting with Catherine, she was preparing for a beer dinner/festival the next week. One of those preparations was to brew a special beer, Referendum Ale, in honor of the upcoming referendum vote on whether Scotland would once again be a country out from under English domain. The plan was to have a cask of the Referendum Ale (their lightest ever at 4%) and a cask of Traquair. Vote with the beer you drink. There’s nothing like drinking a bit of history. 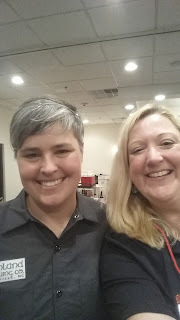 I want to thank Catherine Maxwell Stuart for taking the time out of her busy schedule to sit down with me and share her stories. I could write a book. If you have the opportunity, find some Traquair House Ale - it is a craft beer with history, and if you can, visit the estate in Scotland. I know I will be going back. As your friendly, neighborhood Beer Wench, I want to remind you to eat well and drink good beer.